EDIMAX 10/100/1000 PCI Express RJ45 Gigabit Network Adapter. EDIMAX 10/100/1000 PCI Express RJ45 Gigabit Network Adapter. x1 PCI Express slot. Includes a low-profile bracket. Plug-and-Play. 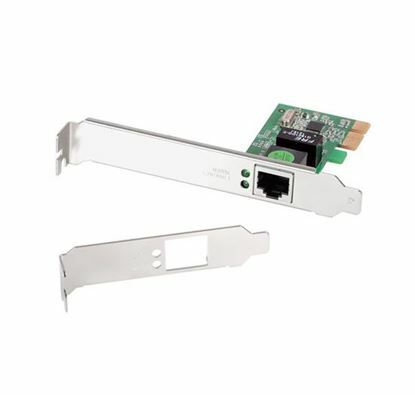 EDIMAX 32-bit 10/100/1000 PCI Gigabit Ethernet Adaptor RJ45 EDIMAX 32-bit 10/100/1000 PCI Gigabit Ethernet Adaptor RJ45 Connector. Includes half height bracket. EDIMAX 10GbE SFP+ PCI Express Server Adapter. Converts PCIe slot EDIMAX 10GbE SFP+ PCI Express Server Adapter. Converts PCIe slot into SFP+ fiber slot. Compatible with standard SFP+ modules. Low profile bracket included. 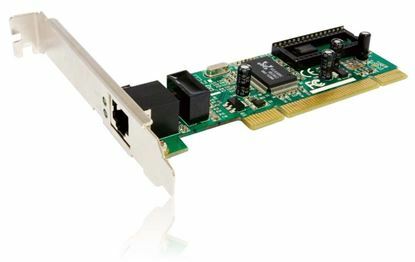 EDIMAX 10GbE PCI Express RJ45 Network Adapter. 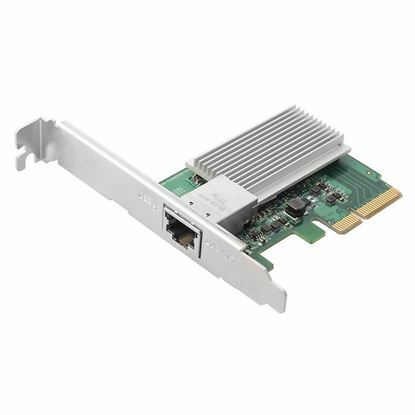 x1 PCI Express EDIMAX 10GbE PCI Express RJ45 Network Adapter. x1 PCI Express slot. Includes a low-profile bracket. Plug-and-Play. SMC 32-bit Gigabit Ethernet Adapter 10/100/1000Mbps high-performance SMC 32-bit Gigabit Ethernet Adapter 10/100/1000Mbps high-performance Card. Supports Jumbo frames.